As the date draws closer the excitment builds. 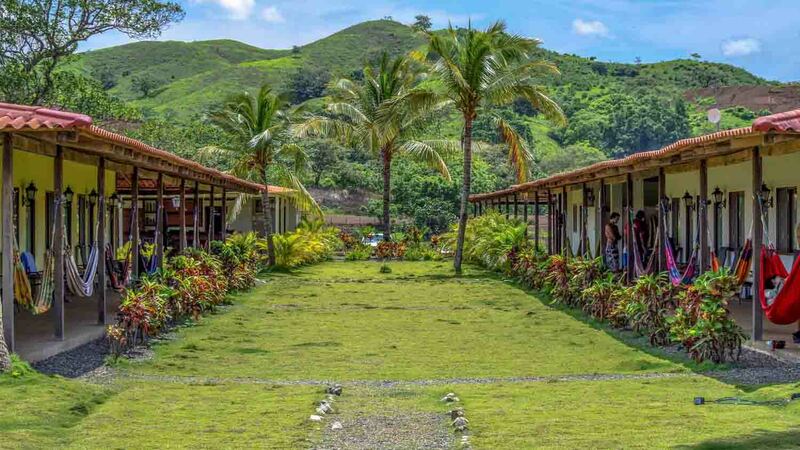 Your week long surf camp in Panama is coming up and not a moment too soon. 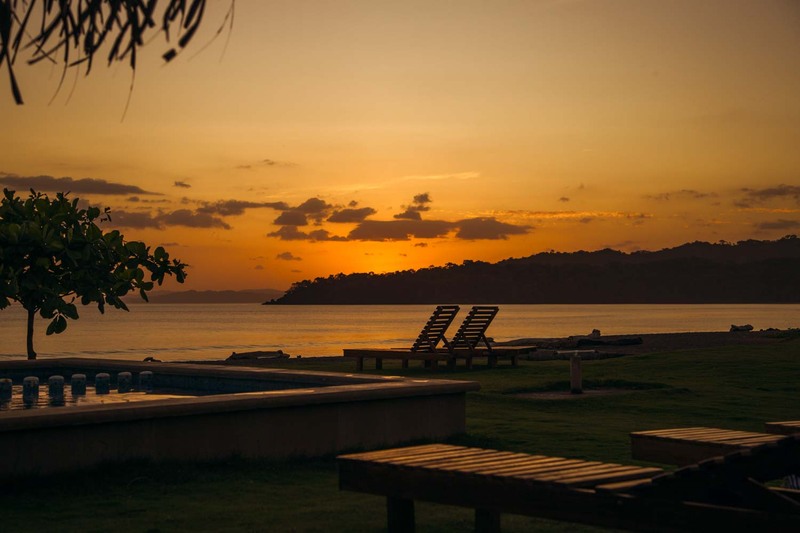 Time to let go of work, bad weather, stress, and the general day to day grind and immerse yourself in the beauty of Playa Venao, Panama. 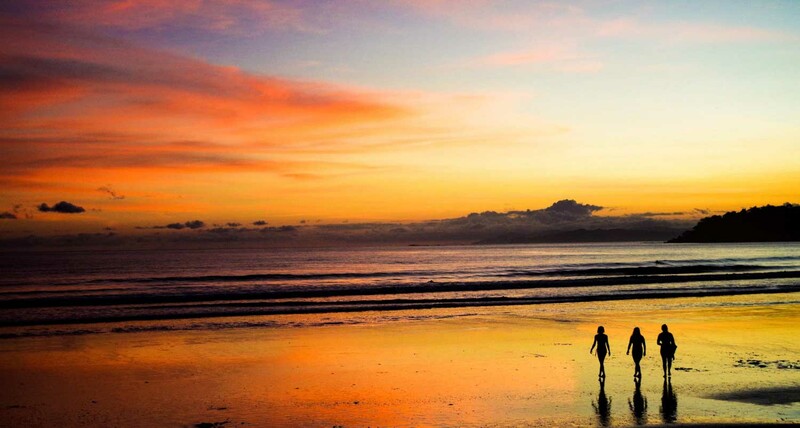 When committing to a surf retreat you are committing yourself to a break from reality. To be open and able to experience the magical moments that only happen in the most special places, with speacial people, and those moments are remembered forever. Between the daily surf lessons on the welcoming beach break directly in front of your room, the morning coffee and small talk with new friends from all over the world, don't forget to be present and breathe in these precious seconds. Because, unfortunately, these moments do not last longer than that small time you get to experience them, like sand slipping through your fingers. It's so easy in the this day and age to constantly have your phone out to capture every moments, Facebook updates, Instagram stories, tweets... it never ends. Here at Beach Break Surf Camp, we have a team of professional photographers to capture these moments for you, so you can remain present and focused on the beauty that is in front of you and not through the screen of your smart phone. 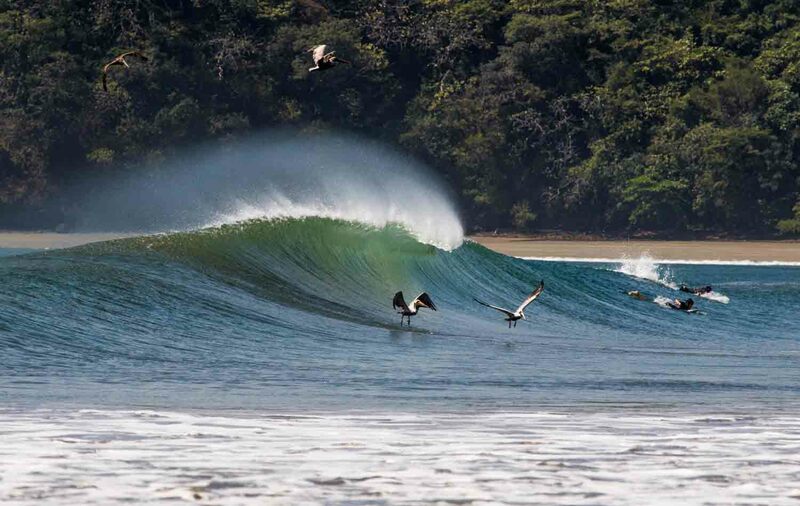 A surf vacation to Playa Venao is hard to sum up in words. What makes Beach Break Surf Camp so special? Is it the people you meet? The amazing staff? The passionate, dedicated surf instructors? The answer is, yes. All of these things make this surf camp so magical. So don't get too caught up in trying to capture each and every moment, instead enjoy and be present as much as possible. 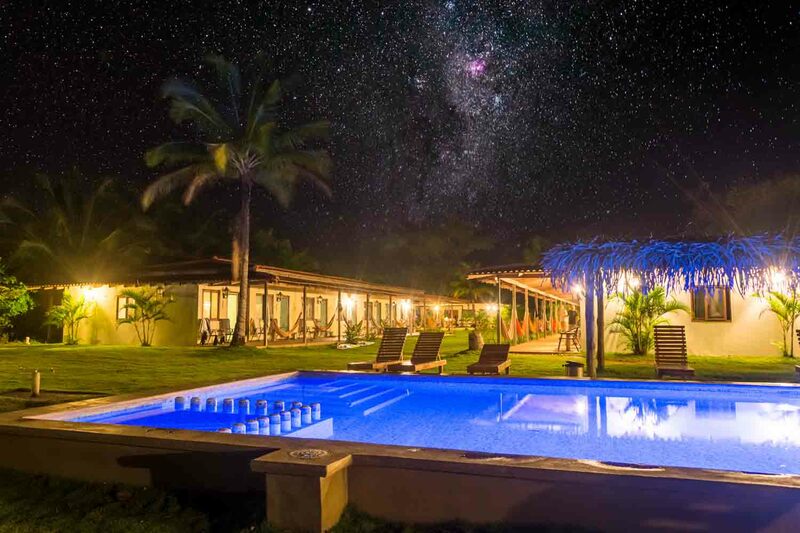 This is the best way to feel the magic that is Playa Venao, Panama. "Owned and operated by lifelong surfers, Beach Break was founded on the passion of riding waves and sharing that feeling with others." Bobby Moyer (@Sonic.bob) is an accomplished skiier, traveler, and writer from Colorado. 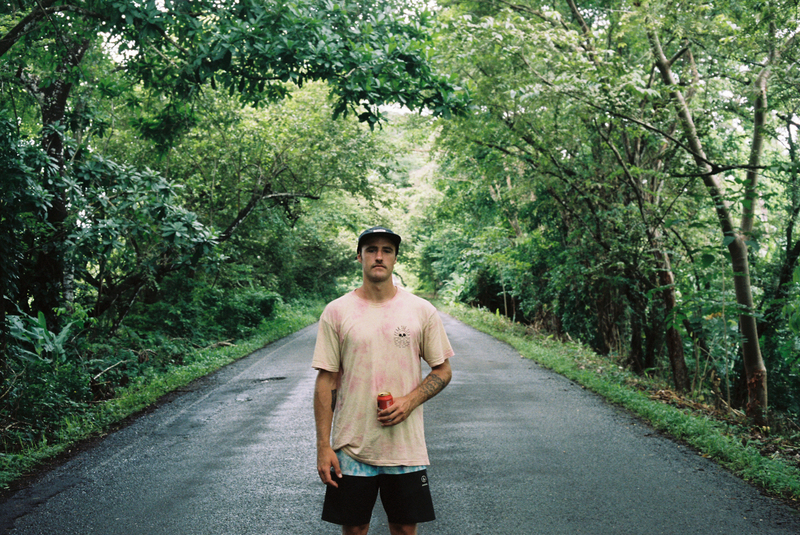 He wrote about his experiences traveling around Panama and staying at Beach Break Surf Camp in Playa Venao. Every day we make decisions... making a call on your next surf trip is for sure a decision that needs to be planned out ahead of time.